Active Wandsworth will be hosting the ‘Talk Active’ event for local community groups, organisations, sports clubs, coaches, instructors and individuals interested in sport & physical Activity in Wandsworth on Wednesday 5 December 2018 from 6pm-8.30pm at South Thames College, Wandsworth High Street, SW18 2PP. The evening will feature speakers from the Mayor’s Office reporting on the soon to be published Sports Strategy and the impact it has on Wandsworth. We will also be discussing the Active Wandsworth Strategy (2017-2022) and discussing how we can all contribute to its outcomes and supporting its vision of ‘enabling Wandsworth to be the most active borough in London by 2022.’ Attendees will have the opportunity to attend a workshop and learn more about the Participate and Motivate themes of the Active Wandsworth Strategy. This will be an opportunity to feedback and highlight how you can support these themes. This is a fantastic opportunity to influence local sport and physical activity priorities in Wandsworth. The new Active Wandsworth Strategy has set a clear vision, and through this event and future events we want to start a conversation about the things we can all be doing to help make Wandsworth the most active borough. 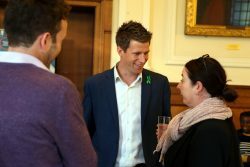 You’ll get the chance to network with other groups and organisations, as well as speak to professionals involved in the Active Wandsworth Strategy. To book your place email active@enablelc.org indicating your preferred workshop choice and any dietary requirements. 7.15pm-7.30pm – A light buffet is available to take into the workshops. Workshop One: Motivate – Increase the capacity of the physical activity and sport workforce. The workshop will be led by speakers from London Sport with local examples provided by Carneys Community and Roehampton University on engaging people to volunteer and work in Sport & Physical Activity. There will be opportunities for group discussions, feedback on the key areas to address, and we would like to start to identify how we can all contribute to achieving the outcomes. 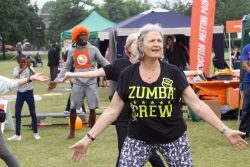 The workshop will be led by speakers from Wandsworth’s Public Health Team and will give attendees examples of local programmes that target inactive people. Through this workshop we want to discuss how we can improve and develop targeted work to engage inactive people. We want to learn from partners who do this successfully, and discuss how the Active Wandsworth Network can support this work further. 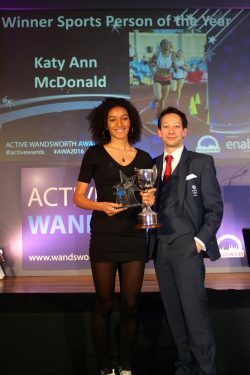 Active Wandsworth is a collection of individuals, coaches, schools, universities, sports clubs and organisations that have an interest in sport and physical activity in Wandsworth. Active Wandsworth is the community sport and physical activity network (CSPAN) for Wandsworth. Active Wandsworth reports into London Sport regionally, who in turn feed directly into Sport England. 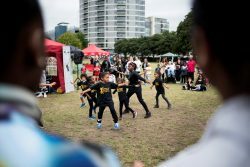 We are responsible for organising the annual Get Active Wandsworth Festival our annual free family event and the annual Active Wandsworth Awards. 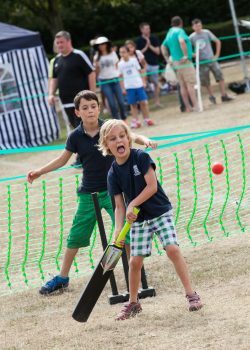 which celebrates the sporting achievements of children, adults and sports clubs in the Wandsworth borough. The Active Wandsworth Advisory Group consists of representatives from various organisations that help shape the strategic direction for sport and physical activity in Wandsworth. The group meets three times a year in January, May and September.